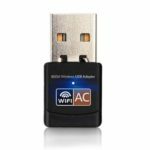 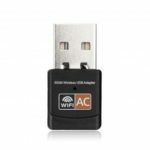 This AC600 WiFi Adapter comes with the next generation Wi-Fi standard – 802.11ac, 3 times faster than wireless N speeds. 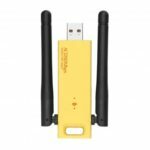 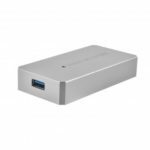 It is designed to operate in 2.4GHz at 150mbps and 5.8GHz at 433Mbps jointly providing 600Mbps at AC level. 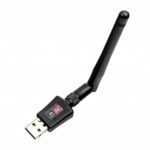 Dual band frequency and fully complies with IEEE 802.11b/g/n standards based on 2T2R MIMO technology. 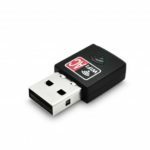 The fingertip design makes the adapter convenient and easy to carry around.